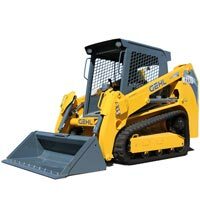 The RT175 has an operating weight of 8,605 lbs, which is 10% lighter than the average compact track loader. 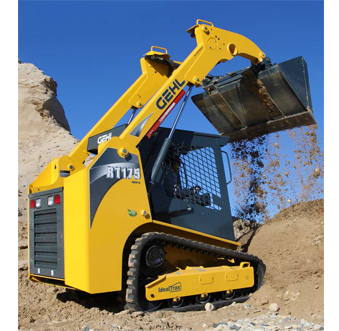 With a net power output of 68 HP, it is 6.8% less powerful than a typical competing model in its class. It can lift up to 1,750 lbs, 30% less weight than the average for this segment.